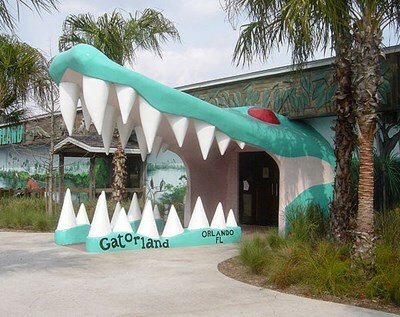 Gatorland is a 110-acre (0.45 km) theme park and wildlife preserve located along South Orange Blossom Trail in Orlando, Florida. It was founded by Owen Godwin in 1949, and still privately owned by his family today. Billed as the "Alligator Capital of the World," Gatorland features thousands of alligators and crocodiles, a breeding marsh with boardwalk and observation tower, reptile shows, aviary, petting zoo, swamp walk and educational programs. 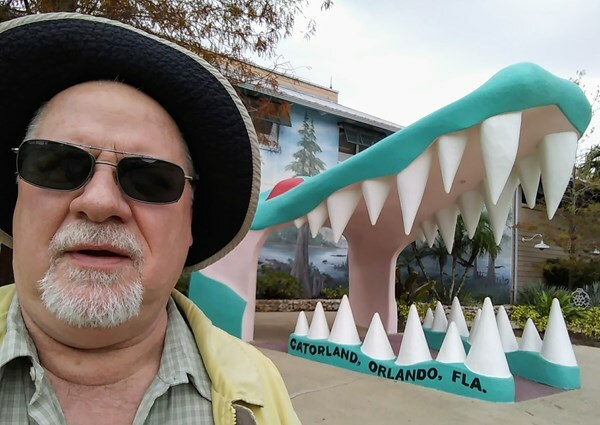 This description uses material from the Wikipedia article on Gatorland and is licensed under the Creative Commons Attribution-ShareAlike License (view authors). 24 people want to do this. 14 people have done this. Had a great day at Gatorland. Saw the three shows they offered and I skipped the zipline over the gators. Really cool place.